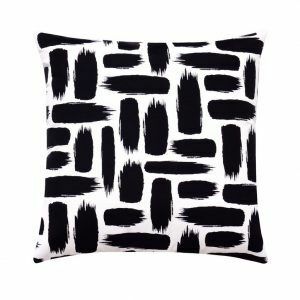 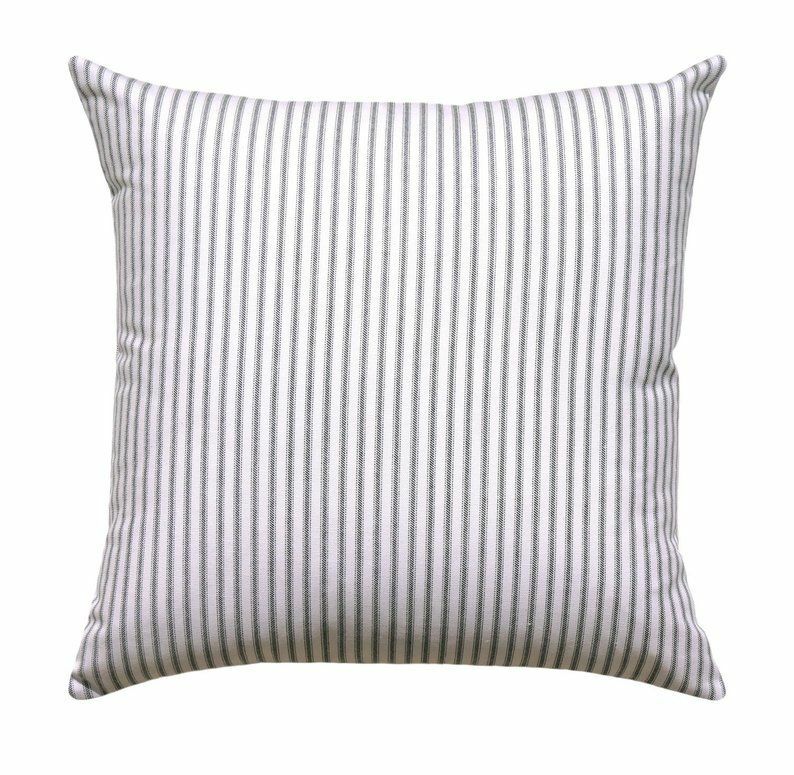 Black White Striped Pillow Case , Pillow Cover Printed, Modern Pillow Case Decorative, Throw Pillow Case. 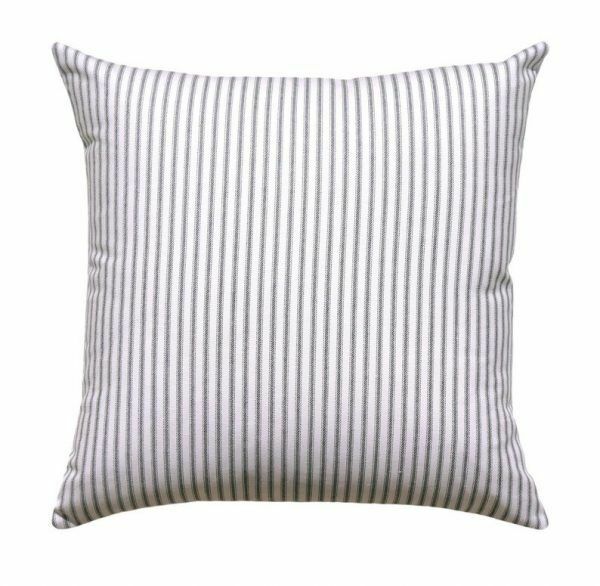 Customize your Personalized Black White Striped Pillow Case. 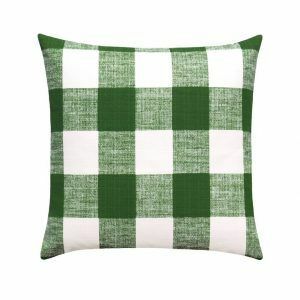 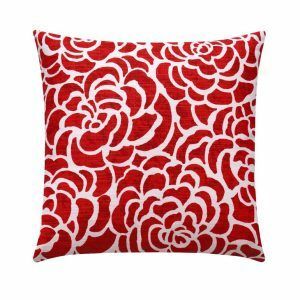 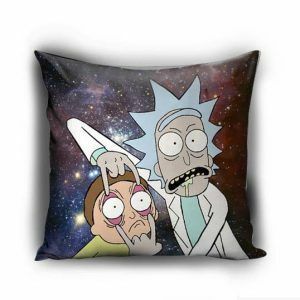 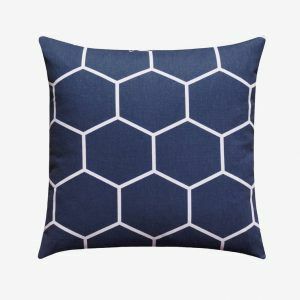 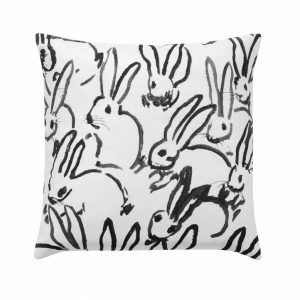 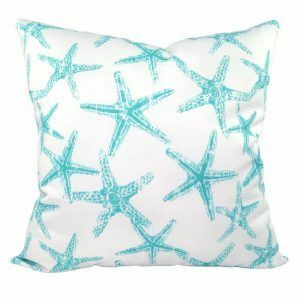 These soft pillowcase made of 50% cotton, 50% polyester.